This is part of the high school rower's uniform. All current high school rowers who don't have one yet should order one. You will need to use your rower account email to purchase. It's time to order Rower Jackets. High school Novice Rowers or high school rowers new to SORA who don't have one need to order your jackets now. 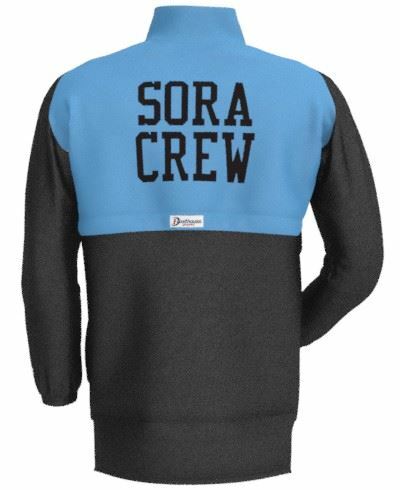 This is part of your SORA uniform. Check the jacket sizing chart here (look in the unisex category) before placing an order. 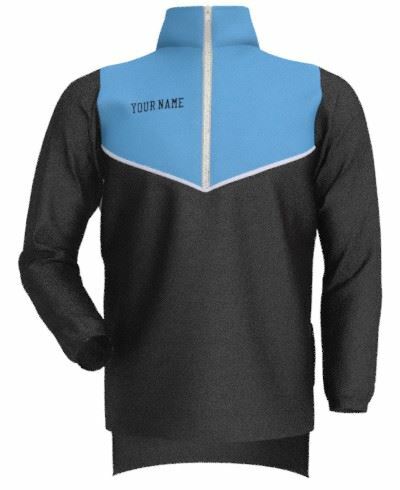 You will also provide the name for the front of the jacket when you order. Usually the rower's first name is what's embroidered on the jacket. The deadline for orders is Wednesday, November 29th. All payments must be received before the deadline to ensure your order is placed. If you have questions, please email amyjomorris@gmail.com.